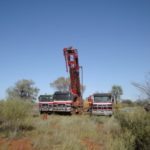 TNG has been granted four mineral leases at its Mount Peake vanadium-titanium-iron project by the Northern Territory Government. The mineral leases cover the proposed open pit mine, the associated infrastructure, the camp site and the rail loading facility area. This approval provides security tenure for TNG and paves the way for funding negotiations with potential financiers. 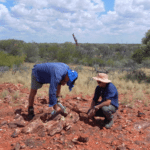 The grant of the mineral leases follows the environmental approvals received by TNG from the Northern Territory and federal governments earlier this year. 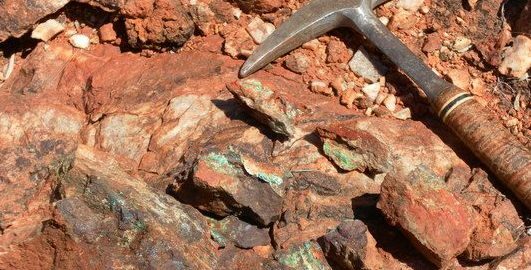 TNG managing director Paul Burton said, “We are rapidly ticking off the boxes towards the Mount Peake development, with key announcements over the past few months including the signing of a Native Title Agreement, the signing of a binding term sheet for titanium off-take with Swiss commodity trader DKSH and now the formal award of the Mount Peake mineral leases by the NT Government. A front-end engineering and design (FEED) contract has been awarded to development partner SMS Group to design and engineer the entire project’s mine site concentrator and downstream processing plant last October.